The Complete Book of Breads by Bernard Clayton Jr.
We’d love your help. 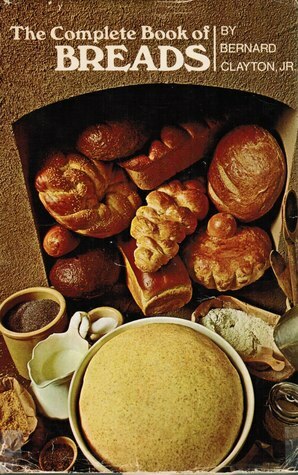 Let us know what’s wrong with this preview of The Complete Book of Breads by Bernard Clayton Jr.. Preview — The Complete Book of Breads by Bernard Clayton Jr.
To ask other readers questions about The Complete Book of Breads, please sign up. Bernard Clayton Jr., a newspaper reporter whose love for fresh bread inspired him to master the art of baking and write several classic cookbooks on bread and pastry, died on March 28 in Bloomington, Ind. He was 94. Books by Bernard Clayton Jr.